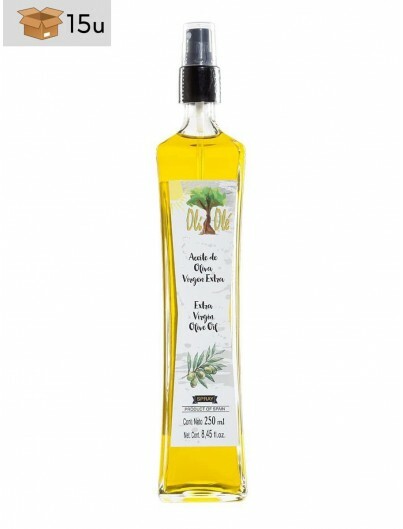 Excellent 100% Arbequina extra virgin olive oil. 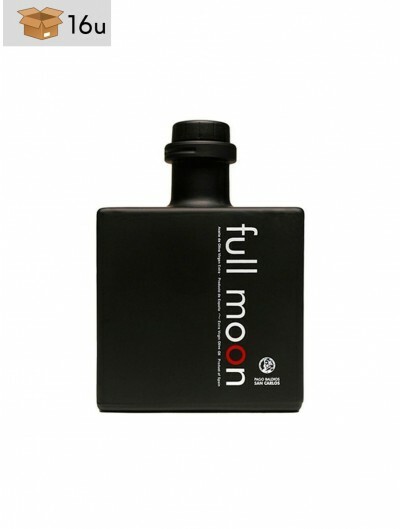 Full of aromas and of a medium intensity. 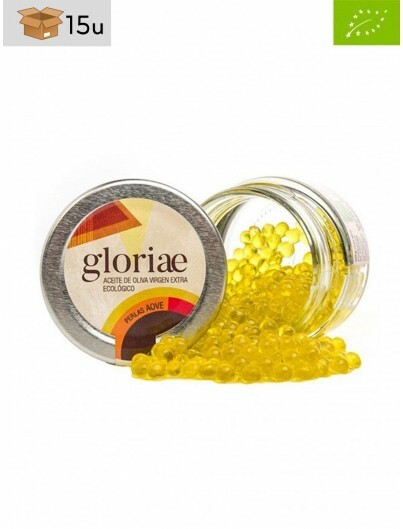 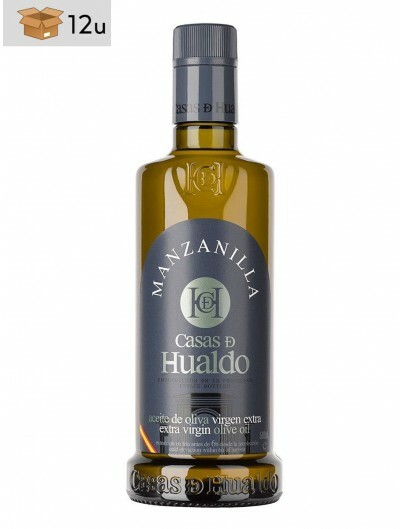 A fragrant, balanced and harmonious olive oil. 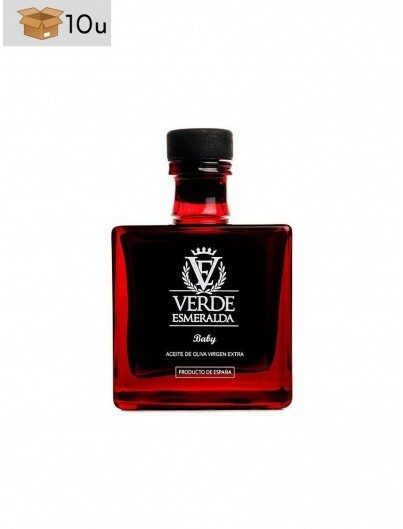 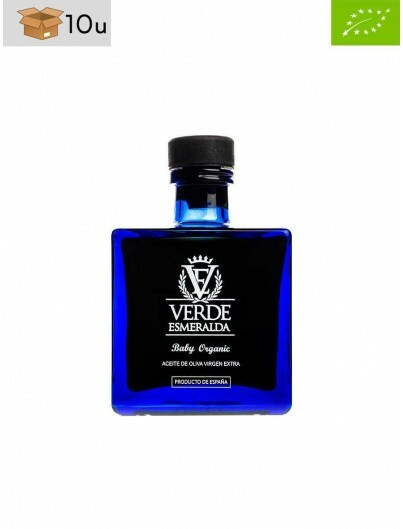 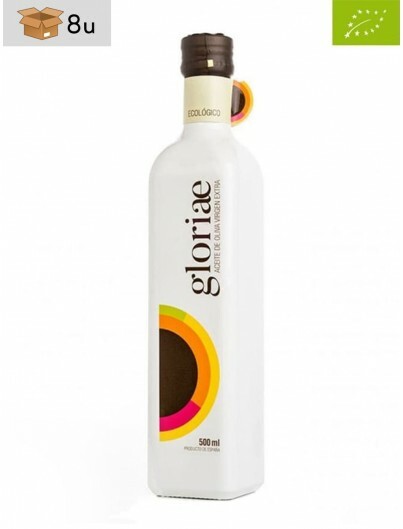 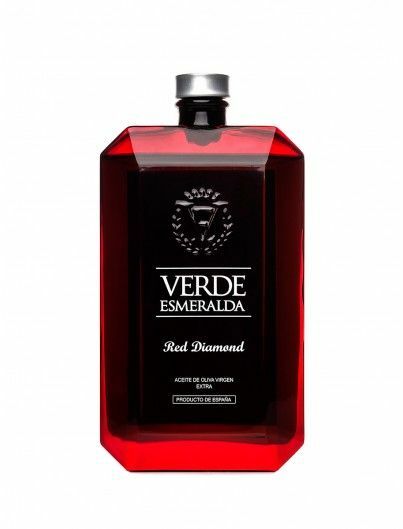 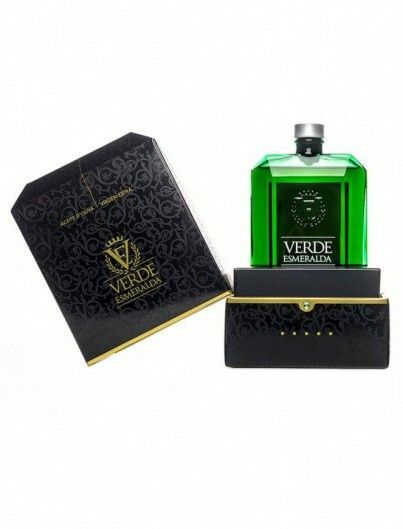 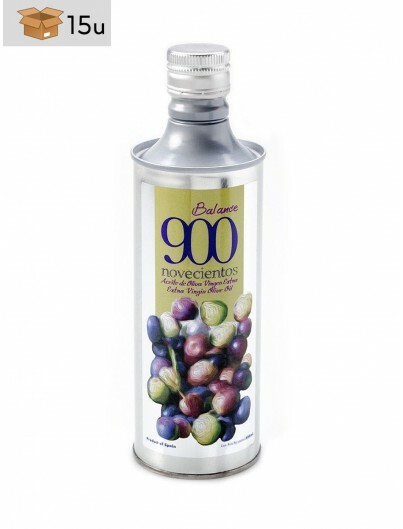 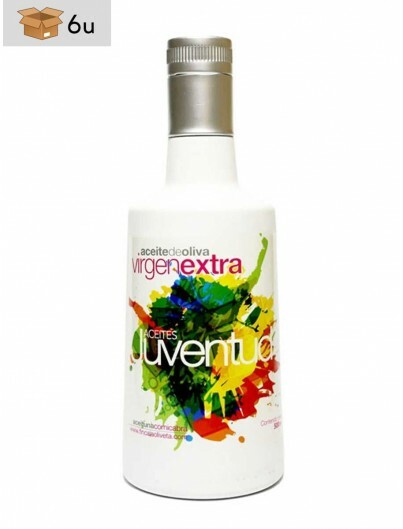 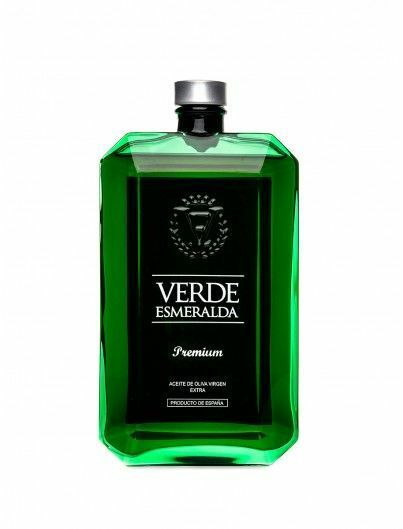 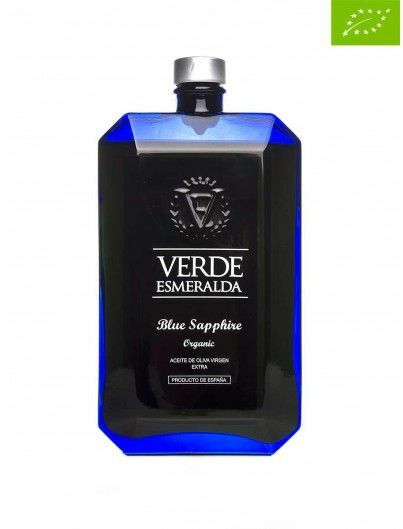 Excellent 100% Arbequina extra virgin olive oil, full of aromas and of a medium intensity, prevailing fruity notes. An oil in which we can find remembrances of freshly cut grass, tomato plant leaves, almond, artichoke and apple. 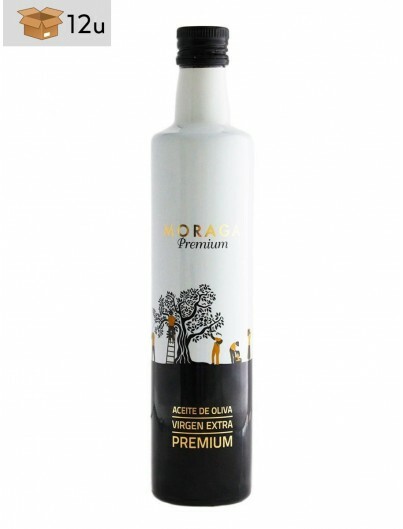 A fragrant, balanced and harmonious olive oil that, when we try it, we perceive its structure and greasiness, making it really interesting. 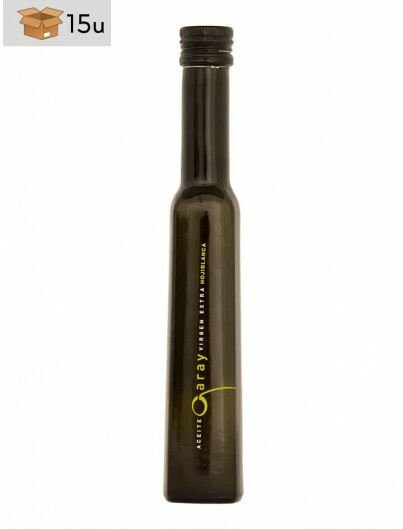 You will feel an aromatic explosion, which we manage with a selection of the best olives and an impeccable elaboration. Olive of the Arbequina variety.